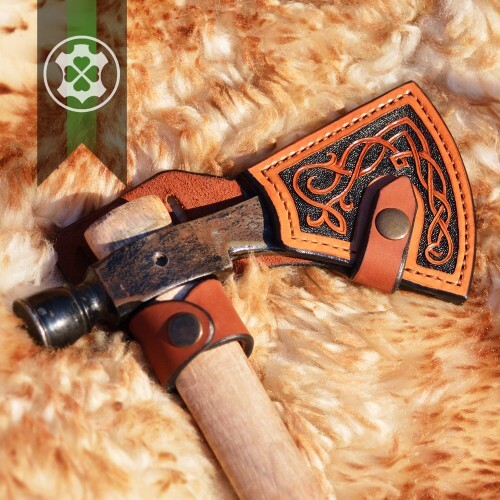 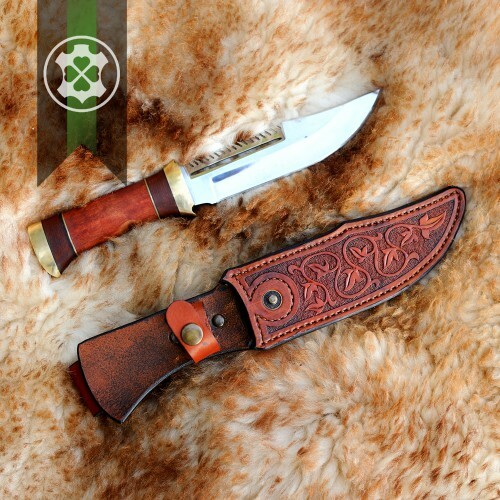 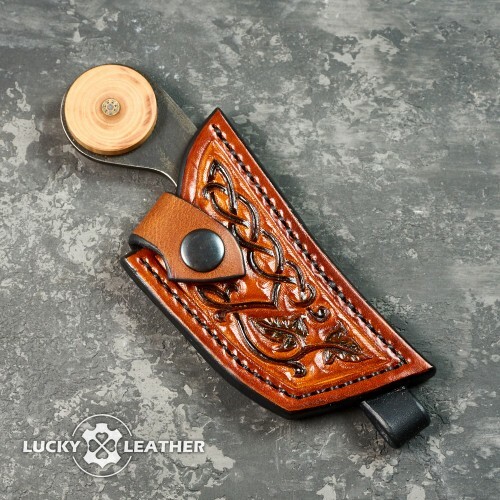 On the "Armory" page you will find handmade leather accessories for weapons: holsters, bandoliers, cases, scabbards, belts. 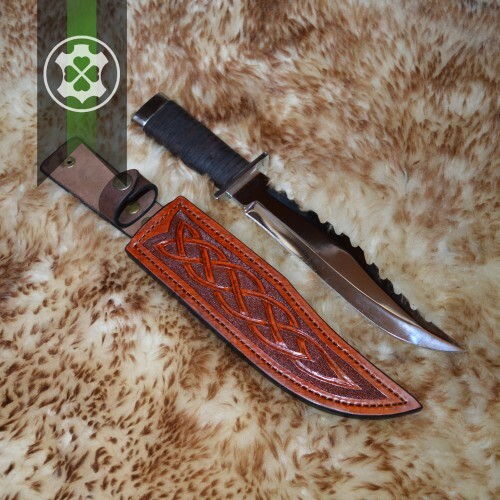 These and other indispensable attributes of each weapon owner are ideal for a gift. 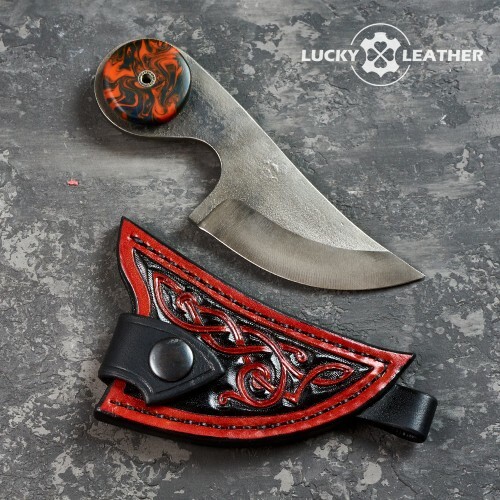 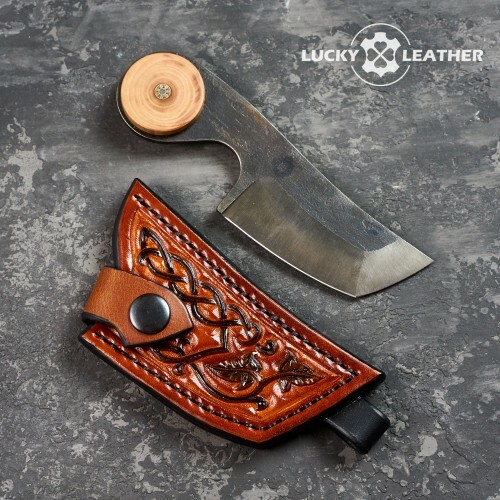 Lucky Leathers holsters are the original accessories for police officers, military personnel and other firearm owners. 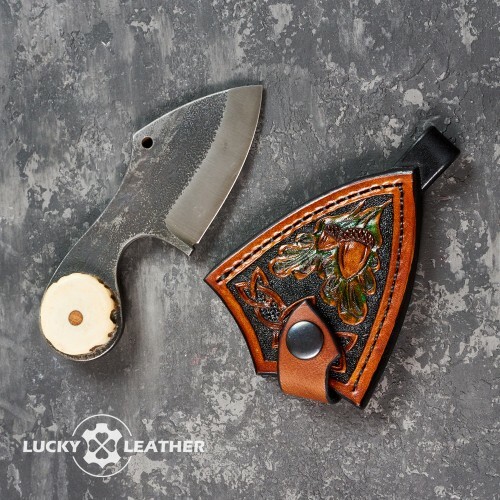 Comfortable, functional, high-quality holsters will satisfy the highest demands. 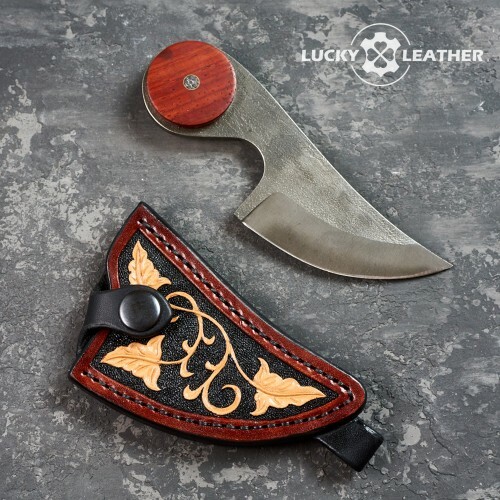 These accessories are perfect for a gift. 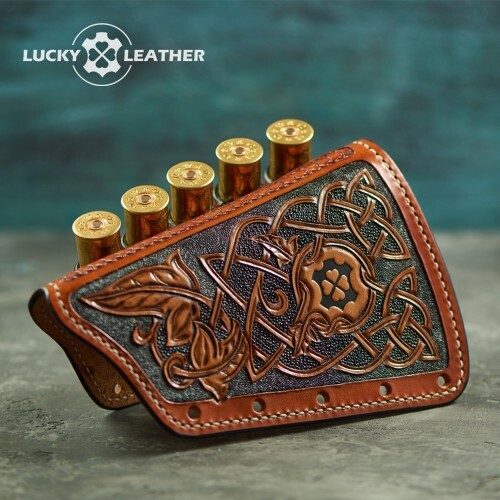 Lucky Leather bandoliers - are durable leather equipment for carrying cartridges, for true hunting connoisseurs. 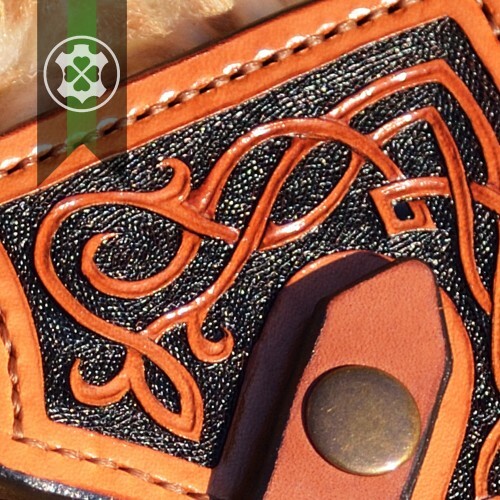 Design options with embossed and other decorative elements will emphasize your individuality. 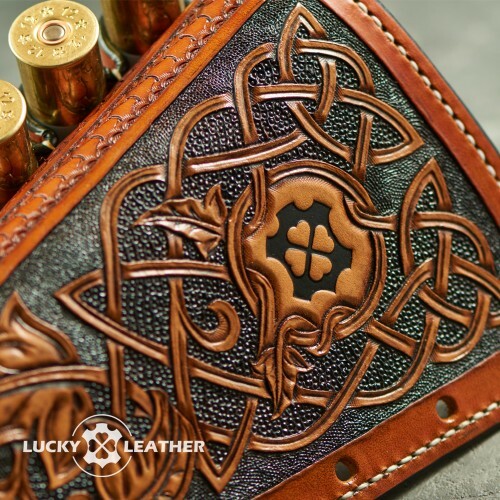 Lucky Leather weapon covers are convenient and functional handmade bags for storing and transporting of hunting rifle. 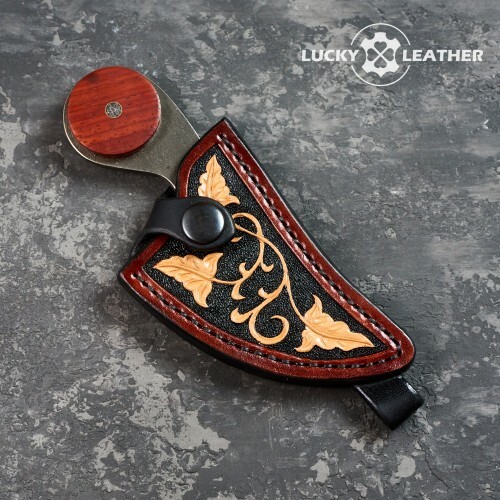 Covers are made of high quality genuine leather with various types of embossing and other decoration. 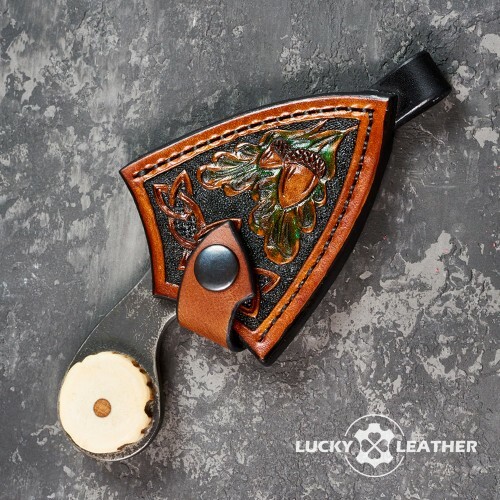 The leather weapon belt from Lucky Leather is an indispensable accessory for carrying a hunting rifle. 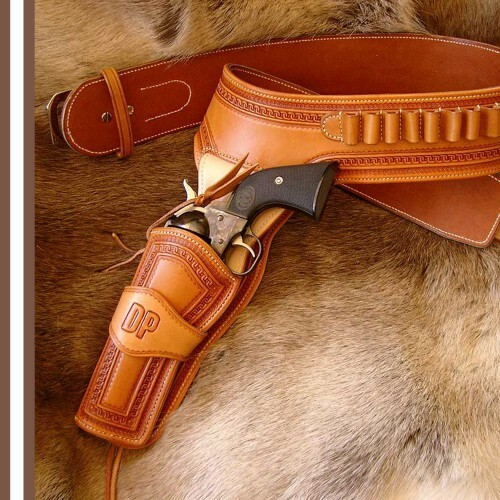 The site contains durable belts with hand-embossed and quality fittings. 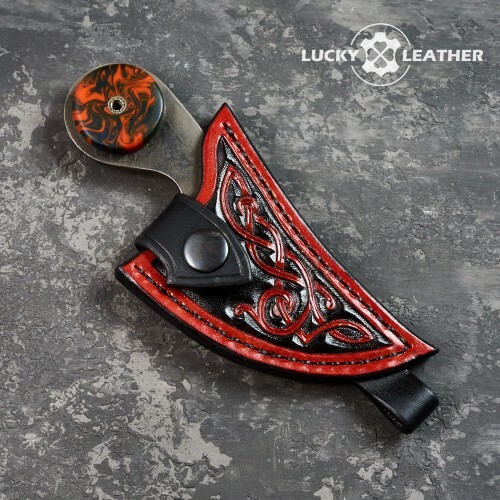 Leather scabbard from Lucky Leather with embossed and handmade sewing, exclusive design will be an excellent gift for any significant event.